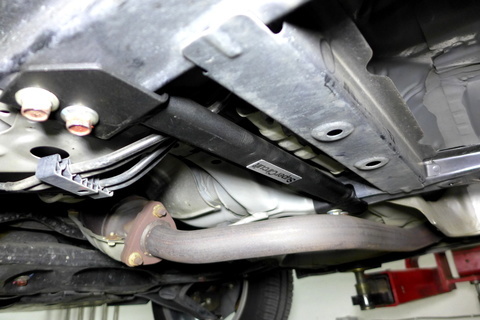 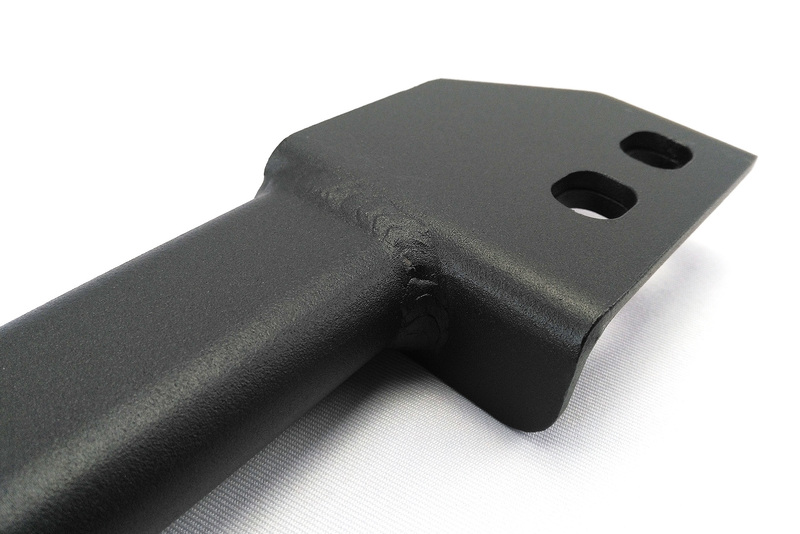 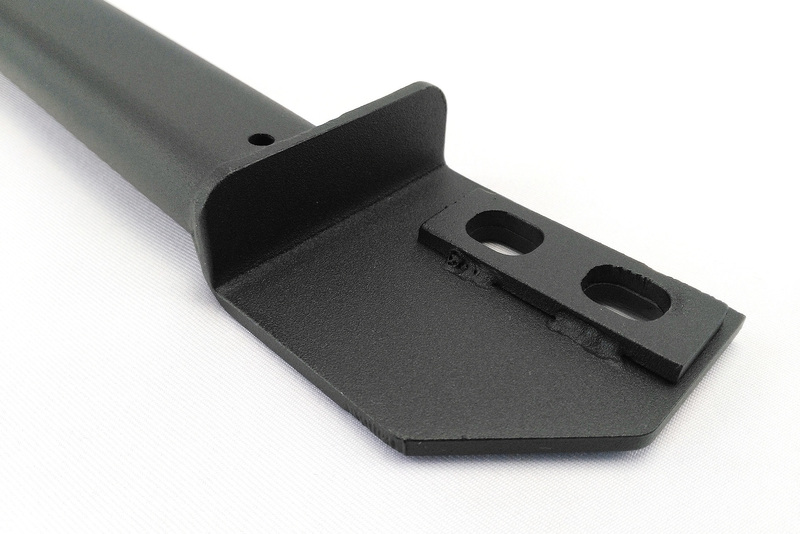 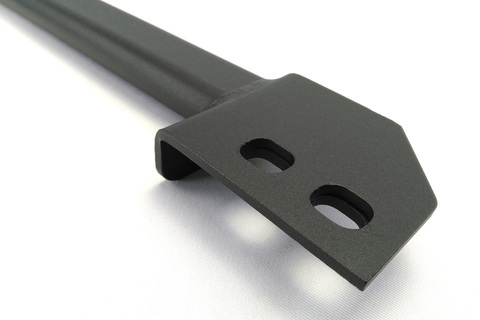 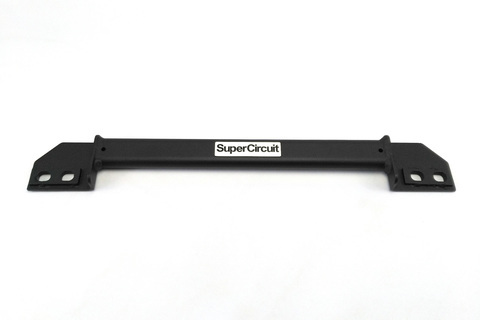 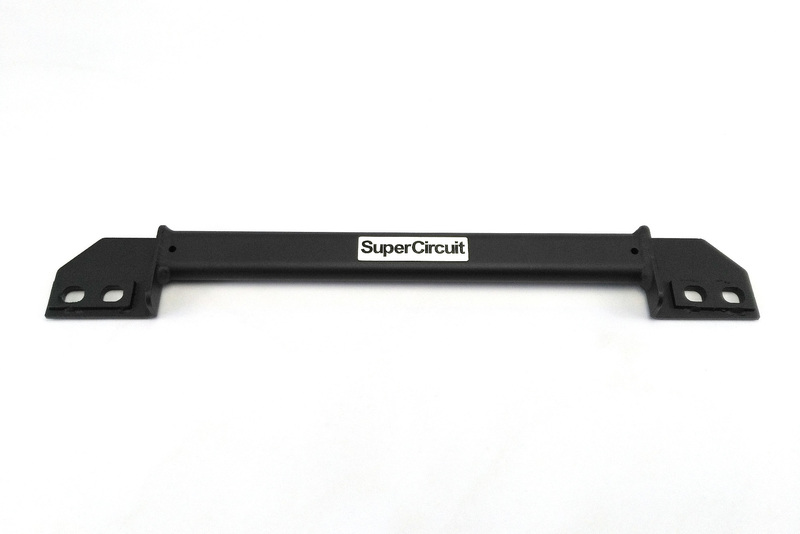 SUPERCIRCUIT 6th gen. HONDA CITY GM6 (2014-present) Front Lower Bar. Strengthen the mid lower chassis. 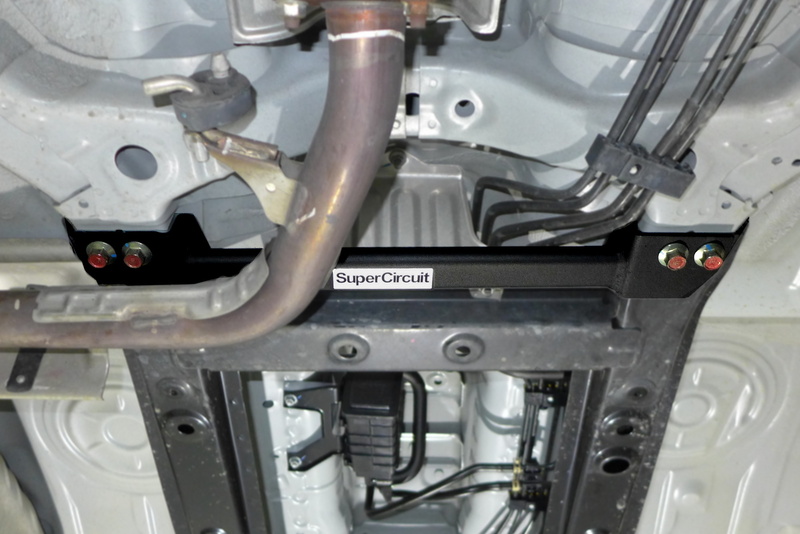 Reducing chassis flex and allow a more precised steering response and feedback. 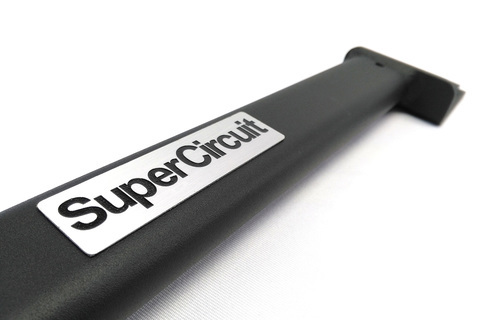 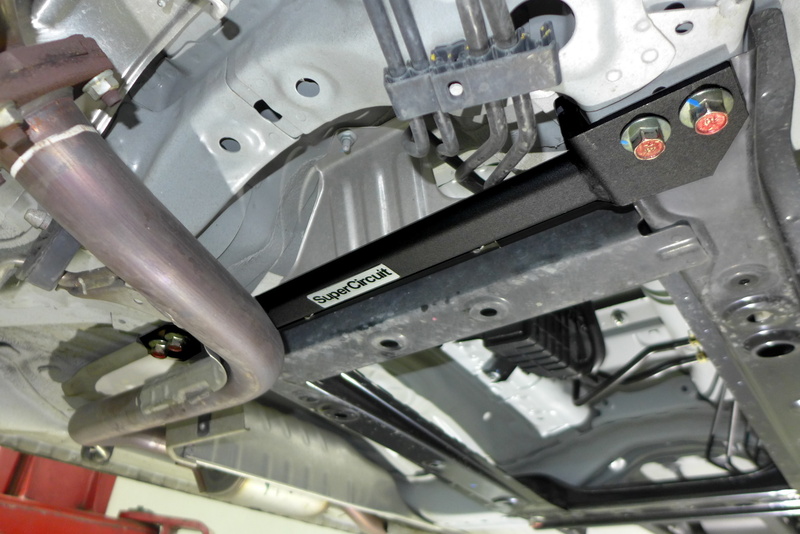 For optimum chassis strengthening effect, match the above item with the SUPERCIRCUIT HONDA CITY GM6 FRONT STRUT BAR, FRONT LOWER BRACE, FRONT UNDER BAR, REAR STRUT BAR & REAR LOWER BRACE (4-point).